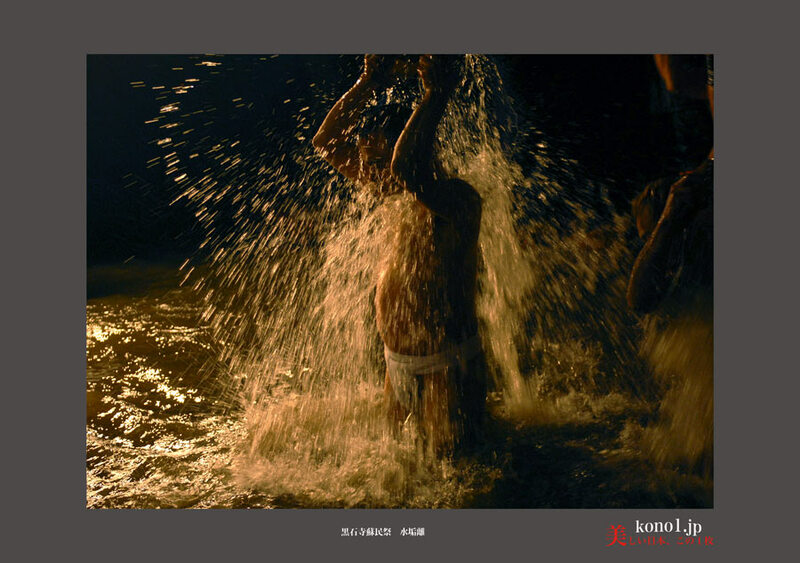 A naked festival of Japan is Shinto ritual. Somn-festival is primitive faith of Japan. Somi-festival is held in Japan, but there is many it in Iwate. Copyright Utsukushi Nippon Kono 1 Mai All Rights Reserved.